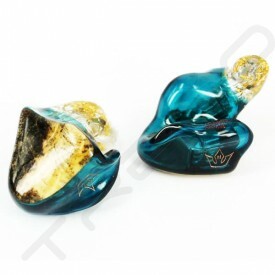 Heir Audio has its manufacturing facilities located in China and supported by more than 70 patents in sound engineering and sound processing, and the best craftsmanship in designing and building high end custom in-ear monitors. 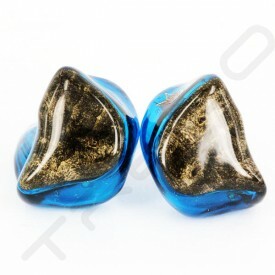 Heir Audio products are designed for people like you, audio enthusiasts. 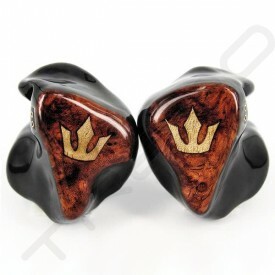 Heir Audio carries a product line that caters to many different acoustic tastes. 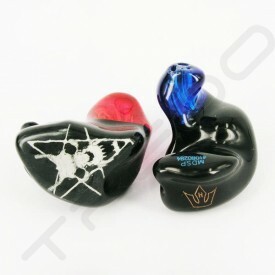 Products range from flat frequency response, to hard hitting bass coupled with crisp highs. 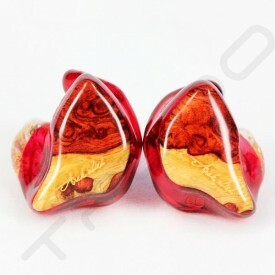 Be prepared for crystal clean highs, allowing you to hear recording nuances that you never noticed before, be prepared for a bass response that belongs in your living room, and be prepared for audio ecstasy. China 4-6 weeks, 5-7 days manufacturing time rush order available 30 days 1 year Click to view! Click to view!